I must say, I was a bit dubious when trying this cream, but wow I am glad I did. I have not been this happy with a product in a while. The texture of the cream is fantastic. It is light but creamy with a very luxurious feel to it. 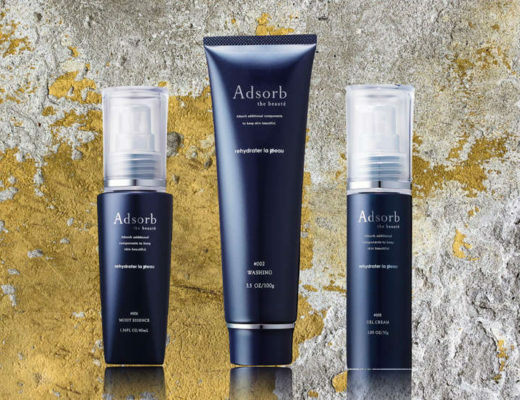 It absorbs and leaves your skin feeling very soft. 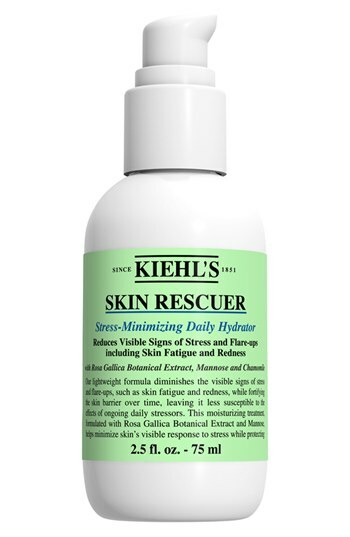 It works well under makeup and keeps skin feeling hydrated and comfortable. The light scent is pleasant, not overwhelming, and skin seems to look much healthier and younger. I have used this both during the day and as a night cream. 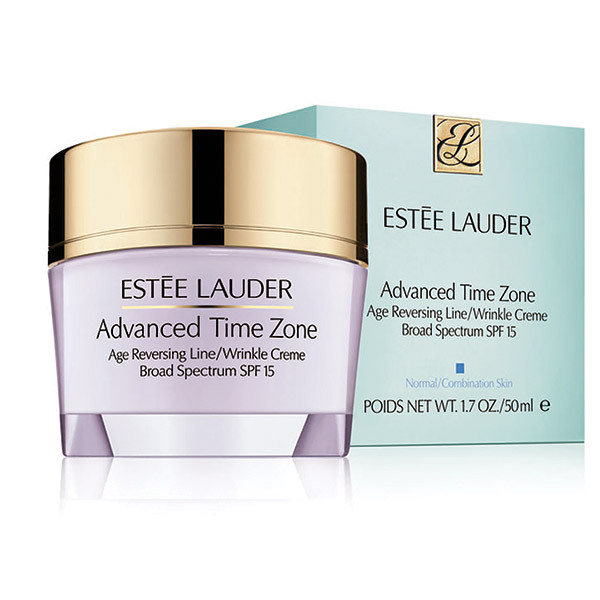 Time Zone is quickly becoming my “go-to” cream if I need my skin to look fantastic for an event.